Decorative garage door windows are increasingly on demand by homeowners that desire more design choices or to better match their facade, specifically their window style. Here is all you need to know about this new trend. Adding a nice window to your garage door has several benefits including brightening the garage interior; complementing the rest of the decor, and increasing personal privacy. 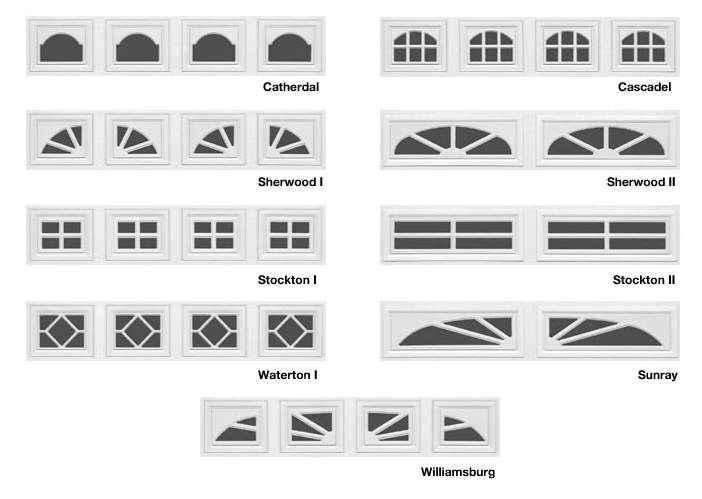 Some of the common garage door window styles you can find in the market: Cathedral, Cascadel, Sherwood, Stockton, Sunray, Waterton & Williamsburg. High-quality garage door windows are from toughened safety glass, secure frame surrounds, frames and decorative trim inserts that can be color coordinated to match your door. 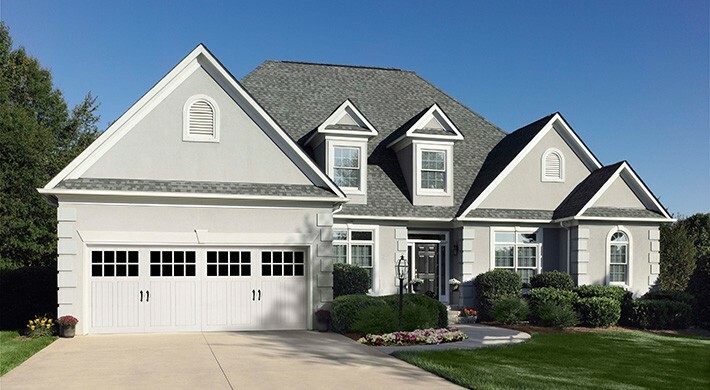 Moreover, windows will truly add a distinctive curb appeal and allow natural light into your garage. 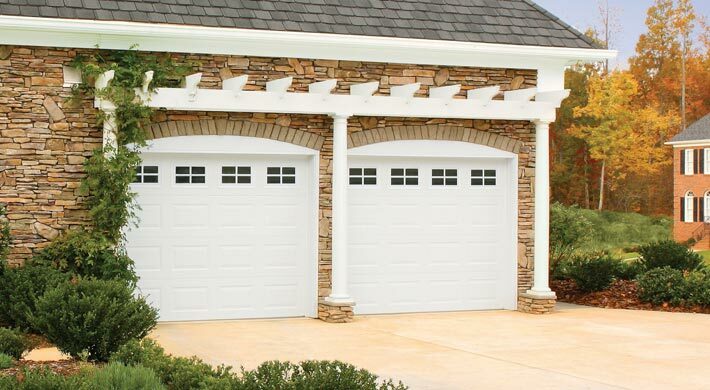 Let your garage door’s beauty stand out with window inserts that complement the architecture and style of your house. Decorative trim garage door windows come standard with double-strength glass for greater durability, making them as functional as they are beautiful. Optional glass upgrades are also available. You can select from an array of decorative trim styles to give your home a distinct look. 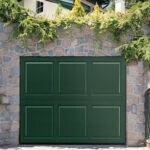 Long Panel: These garage door window inserts can be installed on traditional steel garage doors. Popular sizes include 38 7/8″ x 10 1/2″. Carriage Panel: Capture the look of a carriage house door. Also, add character to traditional, raised panels. Panel inserts with opaque glass are designed to complement your new or trusty old garage door, adding style while maintaining privacy. Available in standard and long panels. Use glass upgrades to enhance the look, feel and strength of your windows. 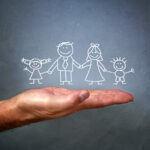 Tempered Glass: Enhance safety with a glass that resists splintering when broken. Clear Lexan: This is a flexible glass alternative is shatter resistant and durable. Solar Bronze Glass: Improved protection against UV rays. Insulated Glass: Helps to keep maximum energy conservation in your home while providing a stylish look to the overall look of your garage. Should you need a garage door in Denver to fit your home, your style, and your budget do not hesitate to contact Colorado Overhead Doors Co.!